In A Secure, Gated, Beachside Community. Furnished & unfurnished units. Yearly & monthly rentals. Call us for details & availability. This Gated Community features 3 pools, tennis and racquetball courts, workout facility, clubhouse, private beach access and more. Very close to the Port, fishing, restaurants, Kennedy Space Center NASA, Orlando International Airport and attractions. 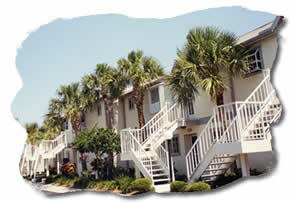 The complex is great for a Florida getaway and a great beach to watch space launches. 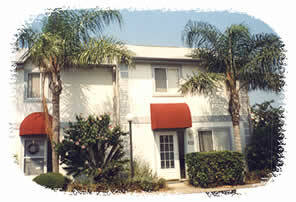 We have photographs of some of the townhome and villas available on this website. Please contact us for more details and availablity of townhome and villa rentals at Villages of Seaport, Cape Canaveral Florida. Renting a vacation home can save you money, plenty of space, your whole group can stay together, access to laundry facilities, and you can live more like the locals do. to the best of knowledge at time of publishing.